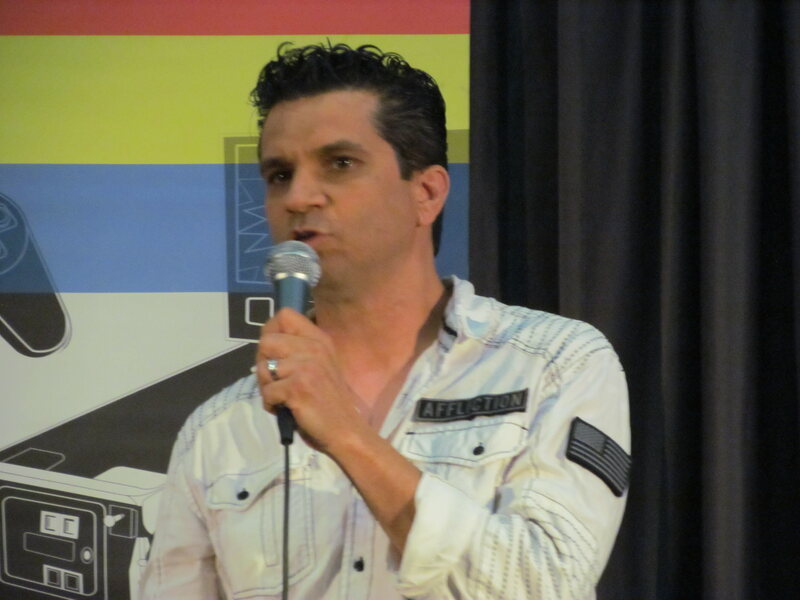 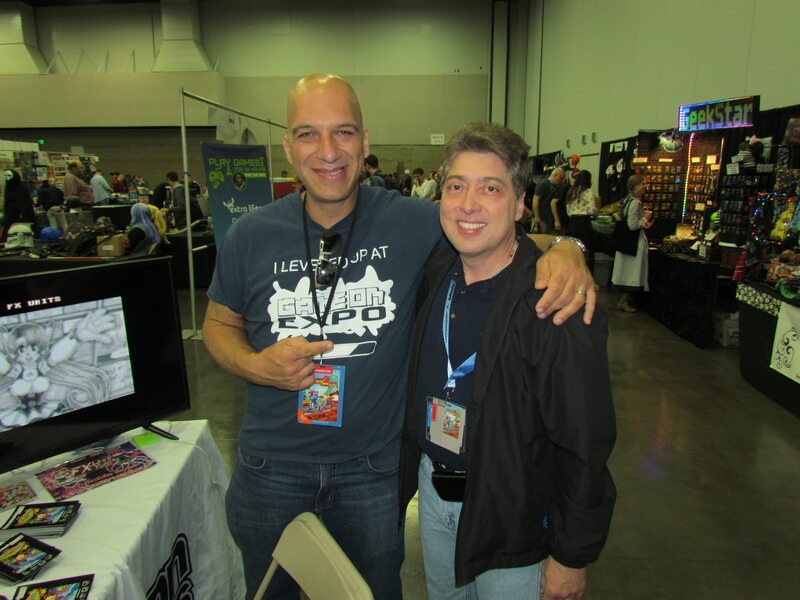 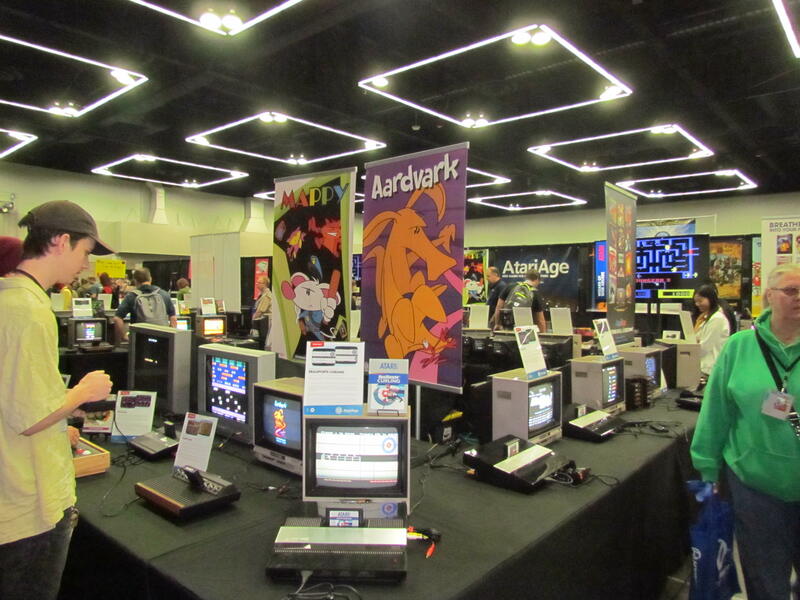 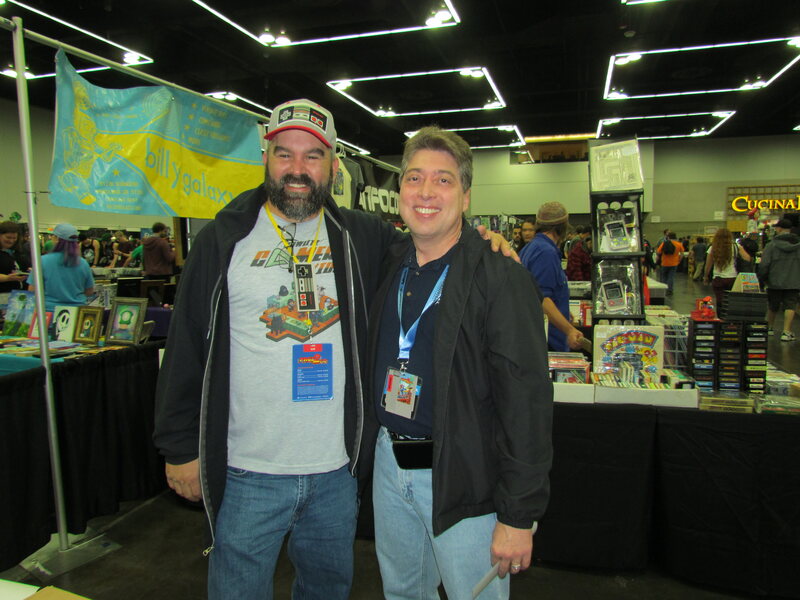 This past weekend I attended PRGE and I had a great time. 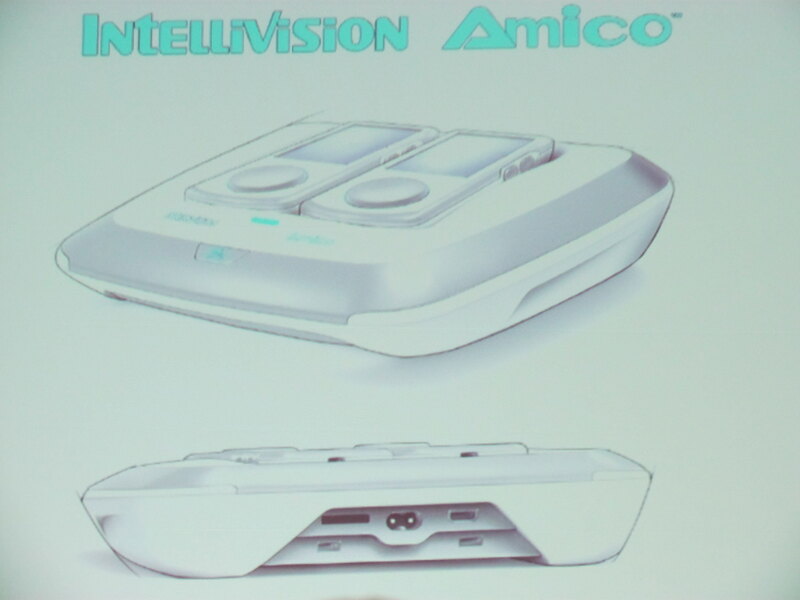 I saw the announcement for the new Intellivision Amico live and got to hang out with some of the old school programmers like Howard Scott Warshaw, David Crane, and Garry Kitchen. 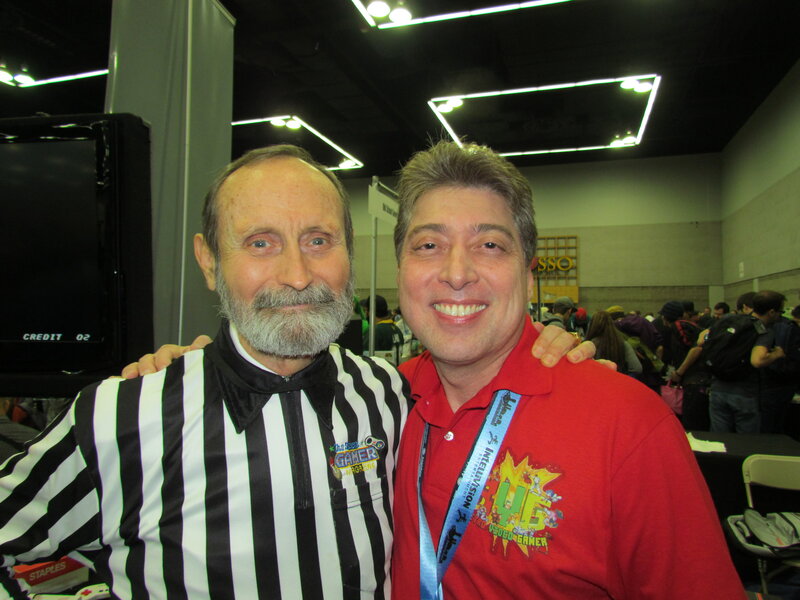 I also got to talk to Walter Day, Gamester81 and John Hancock and I have the pictures to prove it.